If you equip your kitchen with one of the best sushi knife options on the market, then you will find it much easier to prepare some of the most popular recipes today. Whether you’re a professional sushi chef or simply a home cook who wants to have the best utensils, then a dedicated sushi knife is a must have. The best sushi knife varieties from Japan have traditionally differed to western counterparts. Knives were originally honed on only one side, which could make them difficult for novice cooks to use. 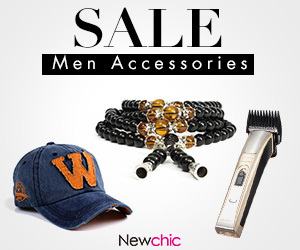 Today, there are modern types that are honed on both sides, just like a traditional kitchen knife. The main reason that sushi knives were honed on one side was because metalsmiths could allow for a sharper blade. Modern manufacturing techniques and the availability of better quality high-carbon steel has eliminated this need in all but the most premium traditional knives. 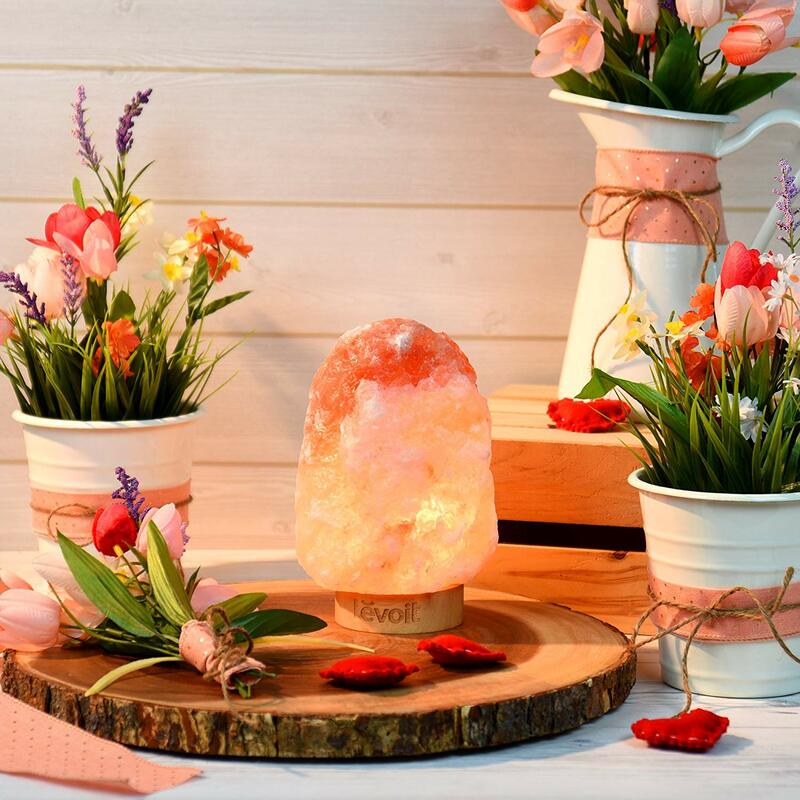 If you want the very best for your kitchen, and you love to prepare sushi and sashimi, then you’ll be able to find the best sushi knife from the following suggestions. 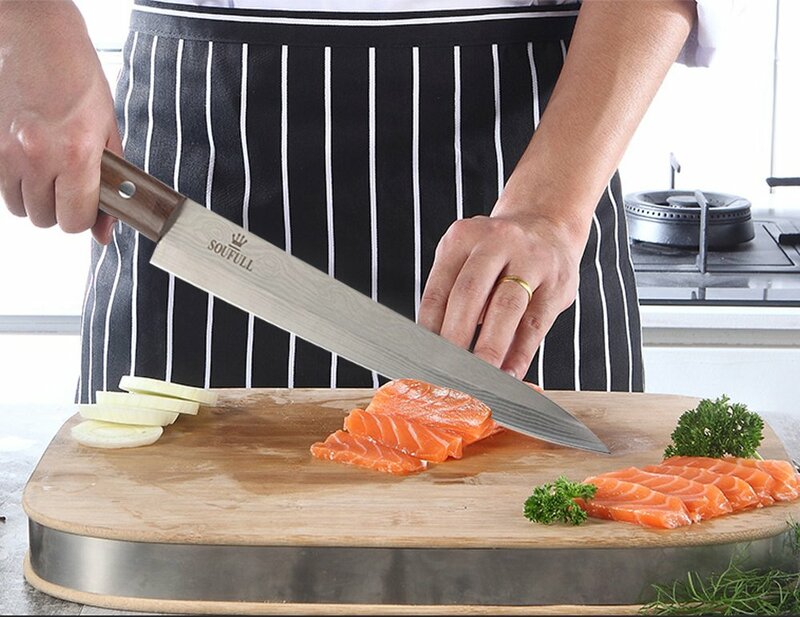 You can use this knife to expertly cut fish for sashimi, sushi rolls, vegetables, and boneless meats. You don’t need to spend a small fortune to get the best sushi knife for your kitchen. This option, made by Soufull, is a quality Japanese Yanagiba Sashimi and Sushi Knife that is often priced with a hefty discount. Don’t let the low-cost fool you, as this is undoubtedly one of the best options on the market today. 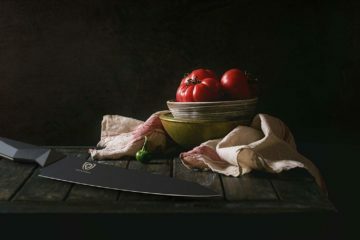 This Soufull knife is made from 7Cr17 steel. Although not the highest carbon steel on the market, it is still considered to be a quality option, and is similar to 440C stainless steel. Carbon content is important in knife making because it allows for a very hard steel alloy that can retain its edge for many years of usage. The only problem with this particular type of steel, is that it can take more time to sharpen, due to its hardness. If you will be using this knife regularly then you will need to invest in a quality whetstone block, as a standard honing steel will not quite fit your purpose. Alternatively, you could use a sharpening steel that has an abrasive coating, which will allow for honing (straightening) as well as sharpening. With regular use, sharpening will likely be required once per year. The knife is incredibly well balanced and has been highly praised by independent reviewers and owners. It measures 12.8 inches in length and has a full tang design, so it wont break at the hilt like some low-quality knives that are on the market. You can use this knife to expertly cut fish for sashimi, sushi rolls, vegetables, and boneless meats. It’s a versatile knife that could replace a chef’s knife in many scenarios. The low cost and high average customer reviews make this a compelling option, whether you want to prepare sashimi and sushi or make intricate cuts on fruits and vegetables. It can even be used for carving meat in some scenarios. Go for this option if you want to get a quality knife on a budget, particularly if this will be the first sushi knife that you add to your kitchen. This knife would feel just as good cutting sashimi and sushi as it would preparing a traditional western meal. 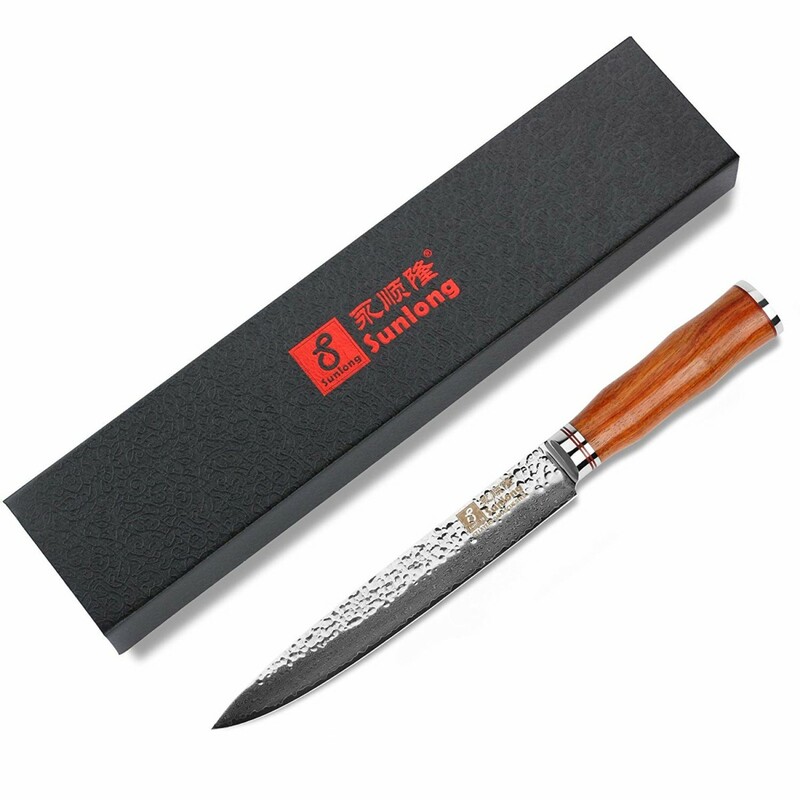 The second option to consider is the Sunlong 8 Inch Damascus Sashimi Sushi Knife. This is an affordable option that uses high grade stainless steel, and the relatively low price could make it the best sushi knife for your kitchen. Measuring 8 inches in length, this is the perfect size for cutting fish, meat like steak and pork, or a variety of vegetables and fruits. While all the knives presented here are marketed as “sushi” knives, the reality is that they are all quite versatile, depending on what it is that you love to cook. This knife would feel just as good cutting sashimi and sushi as it would preparing a traditional western meal using meat and vegetables. Sunlong presents this knife as being environmentally friendly, which is due to their use of a natural Rosewood handle instead of a synthetic alternative. While synthetic handles can last much longer, they are also made from materials and manufacturing methods that can be damaging to the environment. Even though knife manufacturing is clearly not a leader in ecological damage, this would still be a good option if you want something that has the smallest environmental impact possible. When it comes to cutting and general usage, you won’t be disappointed by this knife. The blade comes extremely sharp out of the box, and it will be able to provide effortless cutting for many months with regular use. High quality VG10 steel is used to manufacture this knife, with 67 folded layers making up the blade. The steel is full tang, meaning that it runs end to end and right through the hilt. This eliminates any possibility of the knife breaking after prolonged use. One thing to consider with this knife is that it doesn’t have the blade width of traditional chef’s knives, so is instead more like a carving knife or a kitchen utility knife. If you need something for deep cuts rather than shallower sushi cuts, then you’ll want to look at the next option; the Tatara Japanese Best Sushi Knife. This is the best sushi knife for you if you want something that feels premium and exclusive. Like the previous options, the Tatara Japanese Chef Knife is a great choice if you want a good deal on the best sushi knife. When not discounted, this knife falls within the sub-$100 price category. This knife is made from VG10 Damascus steel. 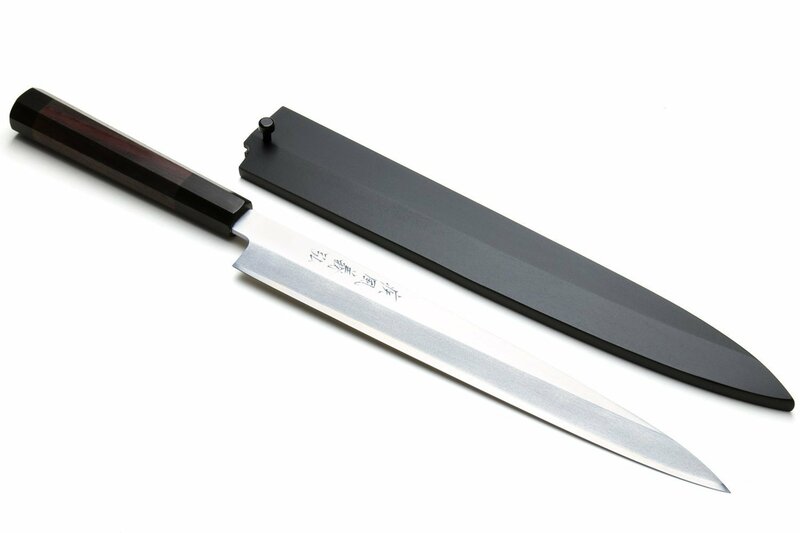 VG10 is a Japanese steel alloy that was developed to provide superior cutting power and longevity for professional chefs. If you are looking for something that could potentially last for a lifetime, then a VG10 knife is a great option. High carbon content provides hardness and sharpness, whereas the average 15% chromium content allows for a beautiful sheen on the blade which makes this best sushi knife highly presentable in any kitchen. This versatile sushi and sashimi knife can be used for almost any of your cutting needs in the kitchen. The cutting angle on the blade is a composite that ranges from 8 to 12 degrees, allowing for delicate cutting or heavy slicing when needed. The weight of the knife is slightly more than average and could take some getting used to if you have been using a generic kitchen knife up until this point. While it has some heft to it, it is incredibly well balanced, which allows for precision control when making cuts and slices. 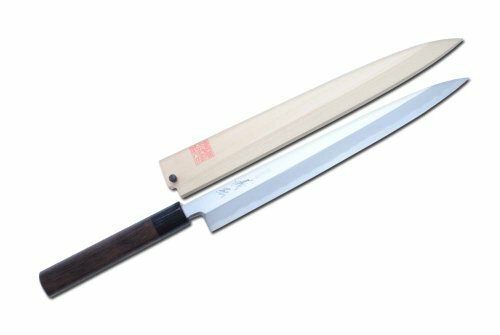 It is honed on both edges, so it can be used both right and left handed, a benefit that you will not find on a traditional sushi or sashimi knife. 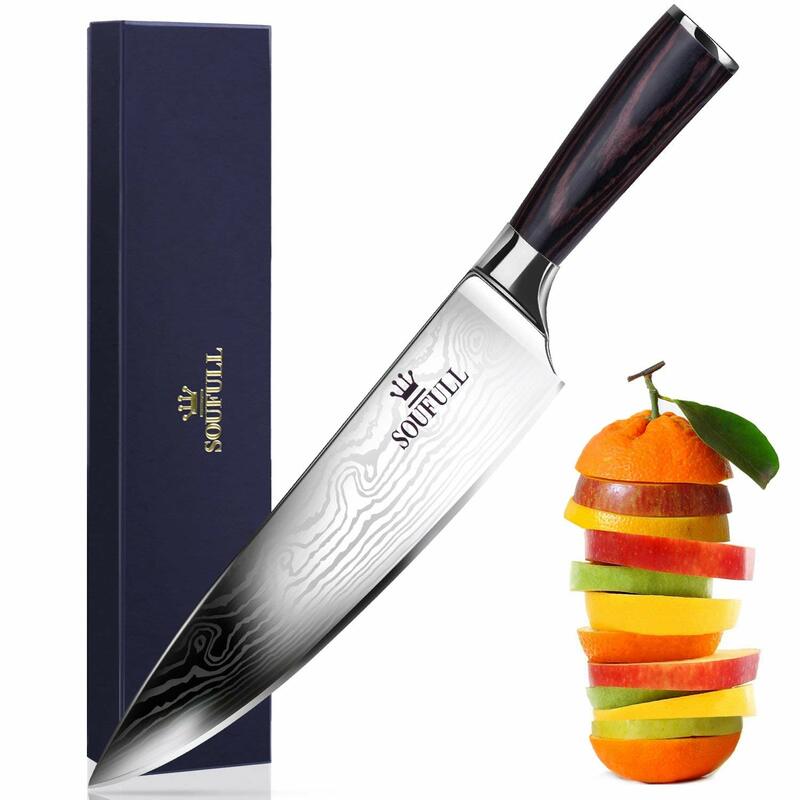 Although made from Japanese steel, the knife is produced using Damascus steel methods. This means that the metal is continuously folded during construction to allow for the best possible finish. There are 67 layers of steel folded into the single blade, which is full tang and runs from tip to hilt. You will struggle to find a knife of similar quality around this price point, and this is easily one of the best-looking knives for under $100. This is the best sushi knife for you if you want something that feels premium and exclusive. The weight is an indicator of the high-quality steel, and its cutting performance can often rival knives that cost much more. 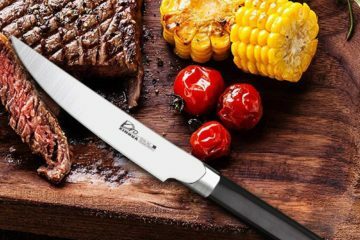 Due to the shape and balance of this knife, it can also be used as a standard chef’s knife, making it an ideal option if you want a high-quality blade that can cut vegetables, steaks, and BBQ meats just as easily as fish and other ingredients for sashimi or sushi. This knife is presented in a beautiful gift box with red velour lining, making it an ideal option if you are purchasing for a friend or family member. Finally, we jump up in price to two models that are consider by many to be the best sushi knives on the market. Made by Yoshihiro company in Japan, these knives are perfect for home use in any kitchen, or professional use by master sushi artists and chefs. These knives are made from high quality carbon steel by master craftsmen in Japan. They’re not mass produced and receive continuous quality checks on a small production line. They are hand sharpened, inspected, and tested before ever released to market for sale. The step up in quality means a step up in price, but this will be worth it, depending on your needs and what you want to get out of a sushi knife. If you demand effortless cutting and the industry’s best edge retention, then these are the knives for you. If you are looking for something that is lower maintenance, then you might want to consider a standard stainless-steel sushi knife. This Japanese Chef Knife measures 10.5 inches in length and has an attractive rosewood handle that is finished in Japanese lacquer. The Yoshihiro VGYA270SH Stainless Hongasumi Yanagi Sushi Sashimi Japanese Chef Knife measures 10.5 inches in length and has an attractive rosewood handle that is finished in Japanese lacquer. Because Yoshihiro knives are made using traditional methods, they are only sharpened on one side, so they can take some practice before you perfect your slicing technique. These blades cannot be sharpened in standard electric knife sharpeners, so you will need to invest in a whetstone to maintain the blade edge. This model has been designed to resist stains and oxidation, even when the knife becomes wet during use. You can consider this to be the more user-friendly of the two Yoshihiro models. This knife has a unique white steel blade that has been designed for professional use. 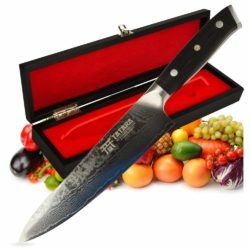 The Yoshihiro Shiroko High Carbon Steel Kasumi Yanagi Shitan Handle Sushi Sashimi Knife is the second option from this company, offering similar performance with a unique white steel blade that has been designed for professional use. There’s a strong warning from the manufacturer that this blade will oxidize if not maintained properly, so that is something to consider. If you want an easier knife for home, then choose the previous Yoshihiro model. If you want to use a professional grade chef’s knife at home and don’t require a little extra maintenance and care, then this is the best sushi knife for you. Both knives come with handcrafted wooden sheaths that allow for excellent presentation, while also protecting the blade from damage when stored in a drawer. If the idea of a single edged blade sounds intimidating to you, then you are not alone. For most home chefs, knives that use a traditional sashimi blade can be confusing at first and will take some getting used to. However, once you become comfortable, you’ll find that they’re much better for cutting delicate fish and meat protein, and you’ll soon be slicing with the precision and finesse of a master sashimi chef. 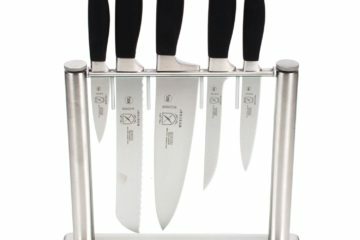 While these knives are pricey considering the competition, they are both great investments, and could easily last a lifetime. When you expect nothing but the best quality, Yoshihiro handmade sushi knives are the obvious choice. Each knife presented on this list has a legitimate claim to being the best sushi knife. Best is often subjective, and your budget as well as your cooking experience will determine what is right for you. If you are getting started with sushi and sashimi making, then a more affordable stainless-steel knife would be best. If you are at an intermediate level and want high quality, then the Tatara knife is worth considering. If you want nothing but the best and have the experience (or don’t mind the learning curve) to use a traditional Japanese sushi knife, then the models from Yoshihiro are available to buy today.